DopeNation, the rap duo steadily garnering countrywide acclaim for their witty and dizzying lyrical flow, have released the visuals for 'Naami'; the long-awaited collaboration with Nigerian star and YBNL frontman, Olamide. 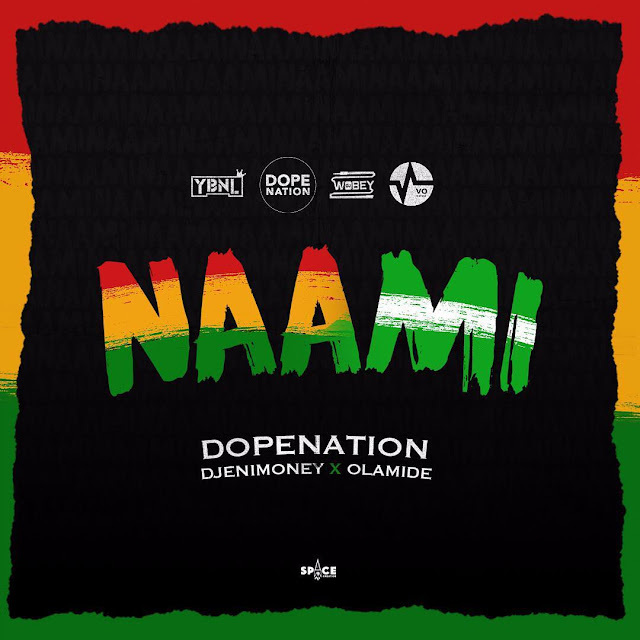 The record, produced by MOG Beatz and primed for the ''Shaku Shaku'' dance step, also features DJ Enimoney. There were lots of dance videos circulating on the song and it was famous for the fact that girls with huge 'bums' all over Ghana twerked to it. Esianyo Kumordzi directed the accompanying video. 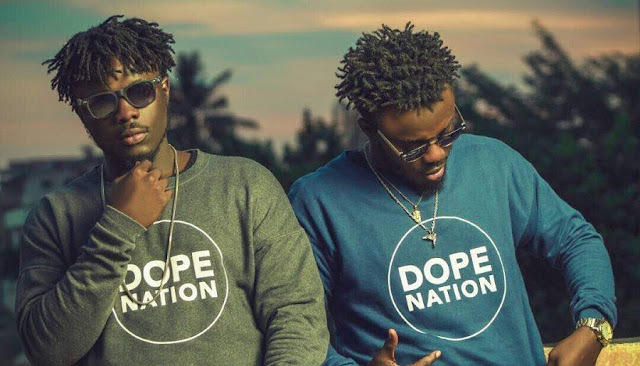 Signed with E.L's V.O Nation, DopeNation (constisting Twist and B Two are also authors of the loved anthem, 'Eish'.